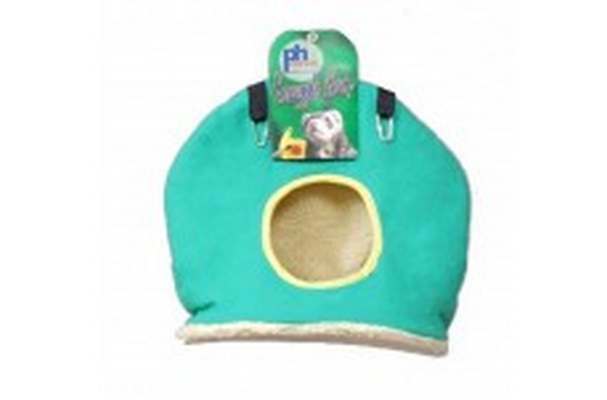 Prevue Pet Products Snuggle Sacks keep birds snug provide shelter and hang easily from two attached hooks. All Snuggle Sacks are machine-washable and available in assorted colors. Our Jumbo Snuggle Sack measures 9 Long 12 Wide 11 High and has a 4 Diameter entrance.